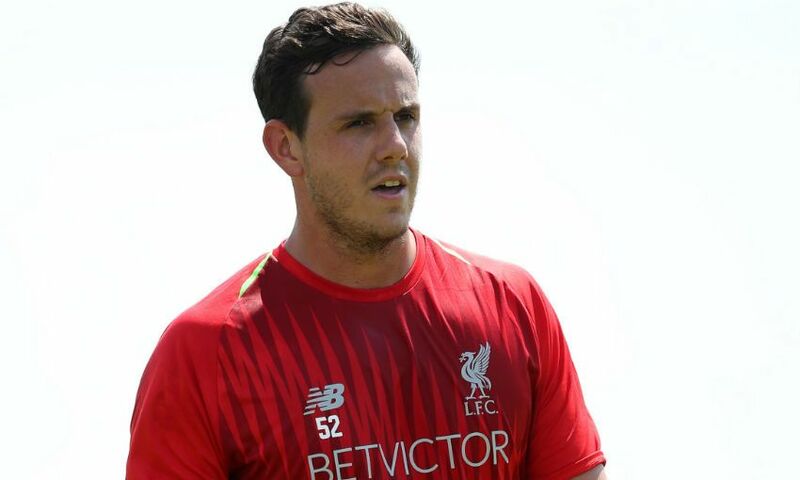 Danny Ward has today completed a permanent transfer to Leicester City. The goalkeeper joined Liverpool from Wrexham in January 2012 and impressed for the club’s youth sides as he set about staking a claim to be involved with the first team. After loan spells with Morecambe and Aberdeen, his senior debut for the Reds eventually came under Jürgen Klopp in the final weeks of the 2015-16 season in a Premier League clash with AFC Bournemouth, and he subsequently started at Swansea City. That summer, he represented Wales at Euro 2016, prompting significant interest in Ward before the beginning of the next campaign. Huddersfield Town secured his services on loan and the stopper was a vital performer as they achieved promotion to the Premier League via the play-offs at the end of the season, saving two penalties in the semi-final and another in the final. He returned to the Reds for 2017-18 and made one more competitive appearance, that coming against his new club Leicester in a League Cup tie. Everybody at Liverpool FC wishes Danny the best of luck in his future career.